TransCAD® Version 4.0 is the first and only GIS designed specifically for use by transportation professionals to store, display, manage, and analyze transportation data. TransCAD combines GIS and transportation modeling capabilities in a single integrated platform, providing capabilities that are unmatched by any other package. TransCAD can be used for all modes of transportation, at any scale or level of detail. 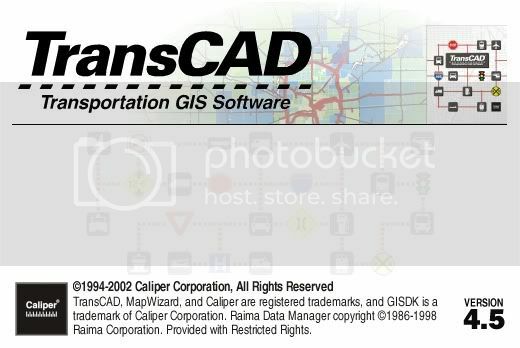 TransCAD provides a powerful GIS engine with special extensions for transportation; mapping, visualization, and analysis tools designed for transportation applications; and application modules for routing, travel demand forecasting, public transit, logistics, site location, and territory management. i need steel program please ?